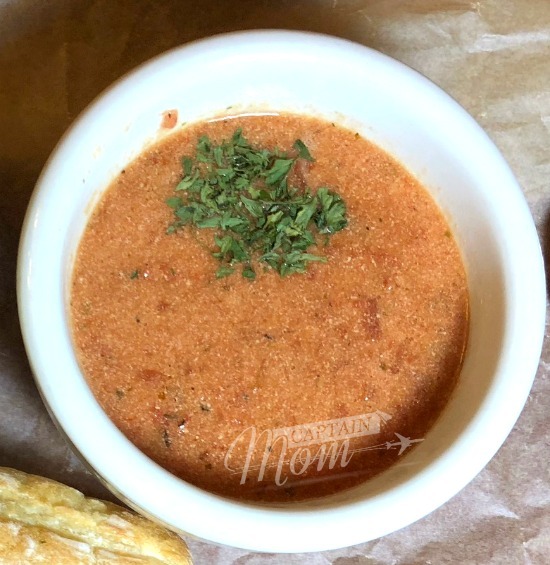 This simple tomato soup can be made in a variety of ways, depending on your kitchen tools and depending on the time you have available. It all goes in one pot, and prep time is minimal. So, if at 3:00 you don’t have anything for supper but you can take 20 minutes to get these ingredients put in an turned on…you’ll have supper in twoish hours and still hang with your children after school. In the slow cooker (When you’re on top of things, and can put these ingredients in during breakfast, OR with a couple of hours for it to all sit and simmer). In the Instant pot. (Also last-minute, but great if you can at least give it two to three hours. I don’t mean to make this recipe hard by not having measurements; I mean to make it easy. Like, kinda-last-minute, throw-in-fresh-tomatoes-but-also-canned-stuff-plus-a-few-cooking-staples easy. 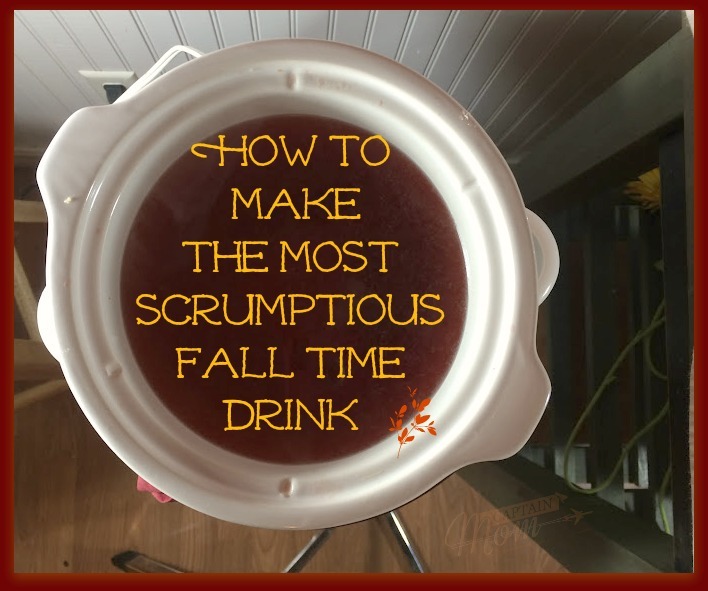 If you prefer measurements (you say toh-may-to, I say to-mah-to), so I’m including measurements below in the official recipe…just scroll on down. 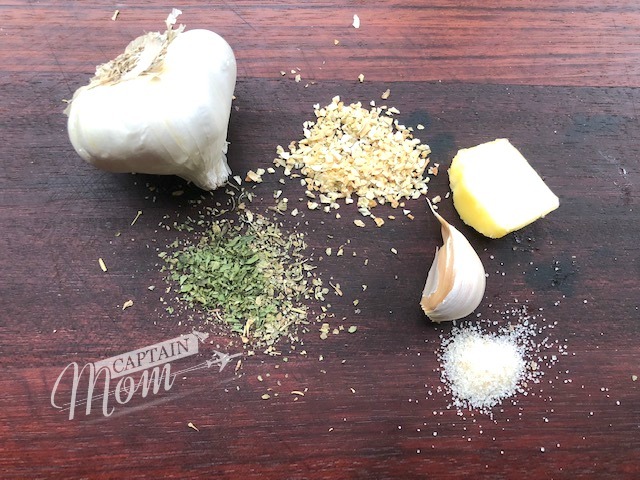 For those who are comfortable adding in this and that and modifying as you go, I’ve included how I made this quite easily this week with staple ingredients and leftovers. Big, fat can of crushed tomatoes. I put in a half stick of butter. I remember thinking, this seems like a lot. And then I remembered things with lots of butter are so, so good. And I haven’t worried about it since. I had one fresh, lonely tomato on the counter. I chopped him to pieces and chucked him in the pot. He’s lonely no more. I also had some cherry tomatoes still growing on a plant. I add those to soup sometimes. 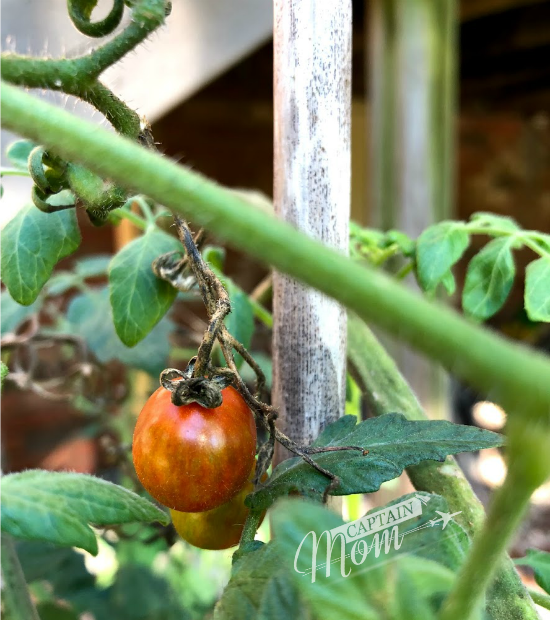 I neglected to get a picture of the regular on-the-vine tomato I used, so I took a picture of my cherry tomatoes. Still on a vine in my yard. You can also put those in this soup. Pour in stock. Chicken stock is what I used. 2-3 cups at least. I added leftover salsa in the refrigerator and I think, no I am convinced this brought some essential taste to the soup: livened it up a little. I’ll just bet you’re hoarding (or have plum forgot about) a cupish of salsa or pasta sauce somewhere on those cold shelves. Pull that out and pour it in. This mixture got all hot and bothered in less than 20 minutes of sauté time, so I switched it to the Slow Cook setting for 2 1/2 hours. I then flew the coop to pick up a child from school. When I got home, the kitchen hugged me all warm and cuddly and smelled like magic and herbs. I tasted the soup and added salt. I might have added a little more milk or chicken stock since it had time to get warm before serving. That evening, I ate dinner before dinner. And then I had dinner again with my family. 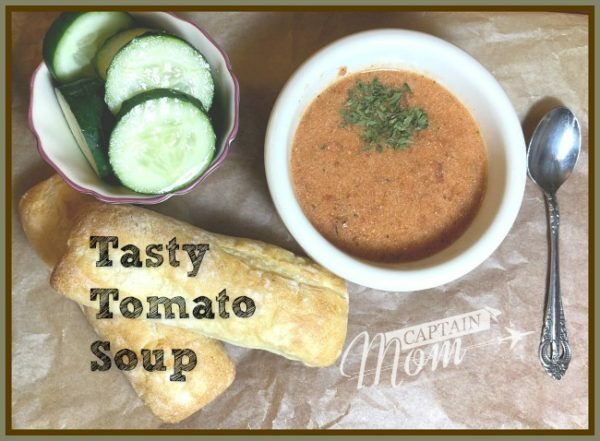 A flavorful tomato soup recipe using mostly stuff you'll have at home, plus leftover in the fridge. Very loose with the measurements here. 1/2 stick butter Don't skip the butter. 2-3 fresh tomatoes (optional, but good) Got cherry tomatoes? Slice 'em and use 'em. 1 cup salsa or pasta sauce (optional) You have some leftover in the fridge, right? 2-3 teaspoons salt At least. If possible, taste 30 minutes prior to serve time. 2 teaspoons pepper At least. Might need more. 3 tablespoons Italian herbs You can also just put in the herbs you like: oregano, basil, whatever. 2 cloves garlic, chopped At least. 1/4 cup sautéd onion, chopped Or dried onions. 3 cups chicken or vegetable stock Or beef stock. That's fine, too. While adding ingredients, turn on Saute setting. After mixture is hot (about 15 minutes), switch to Slow Cook setting for 2 - 2 1/2 hours.